At Mobile World Congress today in Barcelona, Nokia announced 5 devices that caught the world’s attention. One of the devices announced became a trending topic on Twitter worldwide in a matter of hours. That was just amazing. First off, they announced the new Lumia 610 Windows Phone. Touted the most affordable Windows Phone in the market today, the Lumia 610 costs only about 189Euros (thats like RM750) and it comes in 4 colours; white, black, cyan and fuschia (pink). The Lumia 610 is targeted at youngsters who want a smartphone with an affordable price. 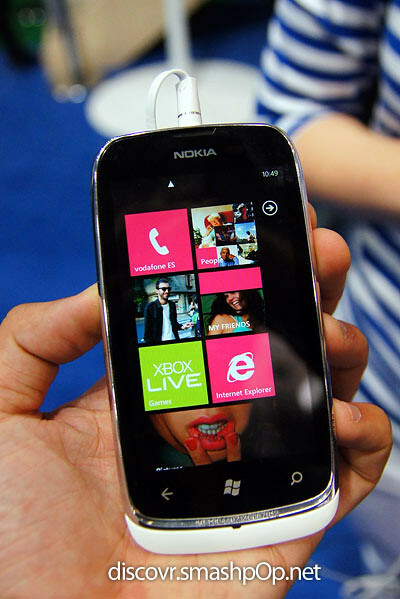 We think that it looks really good and might just have a higher preference rate than the previously launched Lumia 710. Next up, the most shocking device announcement ever, the Nokia 808 with PureView imaging technology. 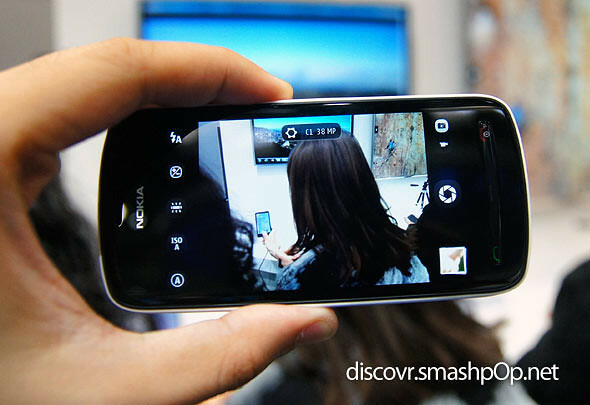 This Nokia 808 has a freakin 41 megapixels camera with Carl Zeiss optics! We couldn’t believe it at first but it was REAL! A whopping 41mpx camera on a phone! That’s seriously insane. It procudes pin-sharp pictures, great low-light performance, yet with the ability to save your images in a suitable file size for social media, MMS and email. Not just that, it’s also got full 1080p video recording and exclusive Dolby Headphone technology and supports Dolby Plus 5.1 Surround Sound. Amazing. It’s gonna cost about 450Euros (about RM2k) and will be available in May. Nokia has also announced brand new Asha devices, the 302, 203 and 202. 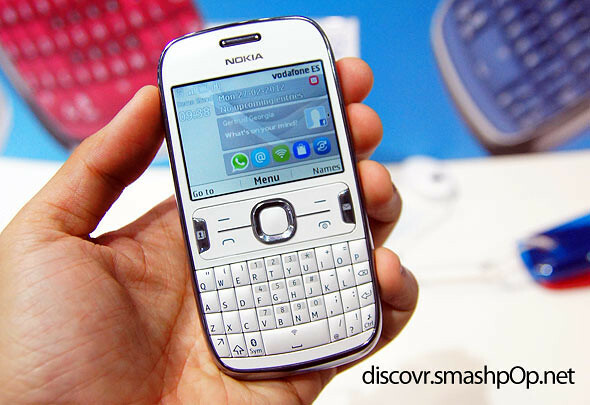 The Asha 302 has a full qwerty keyboard and has fast access to email, social networks and messaging like Microsoft Exchange, Whatsapp, Twitter and Facebook. The Asha 202 supports dual sim cards and has a touch screen for browsing, scrolling and opening apps. The new Asha devices come with Nokia cloud browser, which is a lot faster and more efficient when loading web pages. It supports web apps too. 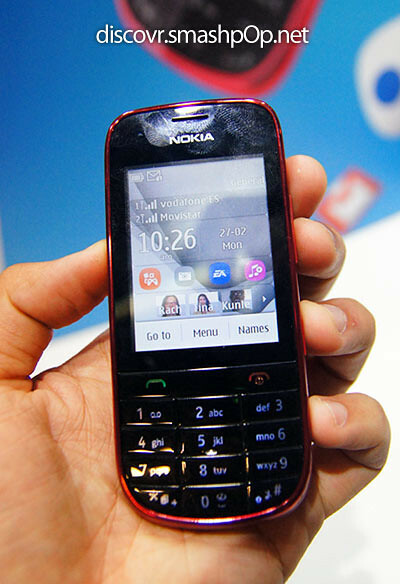 The Asha 203 comes with an Exclusive Games Gift from EA – with 40 games to download from Nokia Store, including Tetris, Need for Speed, The Run and Bejeweled. Hands-on videos and more photos will be up soon. Stay tuned! 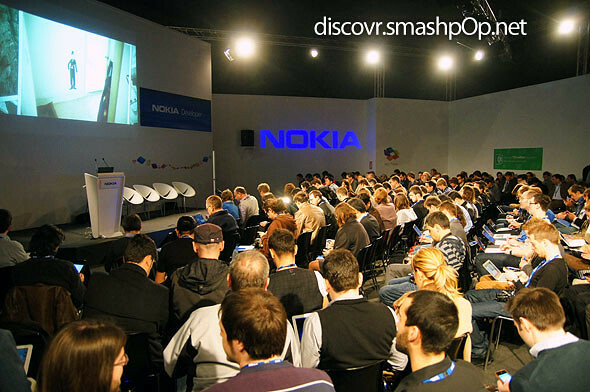 2 Responses to "Nokia Announces Lumia 610, PureView 808 & Asha Devices at MWC12"